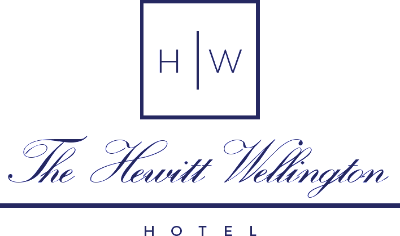 During your Visit to Spring Lakes New Jersey, stay at the Hewitt Wellington Hotel and enjoy all the area attractions, events and the beach. There is something for everybody young and old. We are a tourist town with popular things to do such as the carnival and rides on the Jenkins boardwalk and beach. Visit the New Jersey state Parks and learn more about the history and wildlife, then end the evening walking on the sandy Jersey Shore or relaxing by the light of the moon with friends and family in the pool courtyard. Visit the Historic Iron making town. Visitors love the wildlife, river canoeing, and antique steam train. Use code HW2019 and receive 15% off your rental with Pedego. Located in downtown Spring Lake, NJ.